If you have ever had severe toothache then you may well have had root canal procedure to clean out the center of your infected tooth. 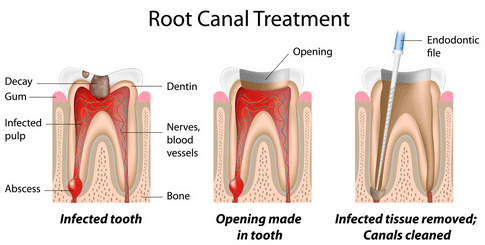 Root canal therapy is necessary when the pulp of the tooth is infected and needs removing. It is a great treatment, and is no worse than having your tooth filled. In spite of this, avoidance is always better than the cure, and it is easier than you might think to make sure your teeth are kept healthy and free from infection. 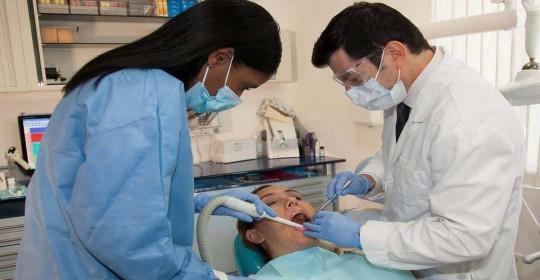 So what can you do to decrease your risk of tooth infection, and the need for root canal procedure ? 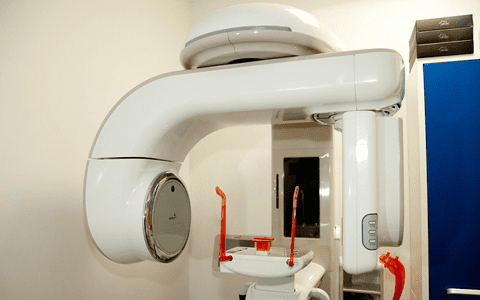 There is simply no substitute for regular professional dental care. 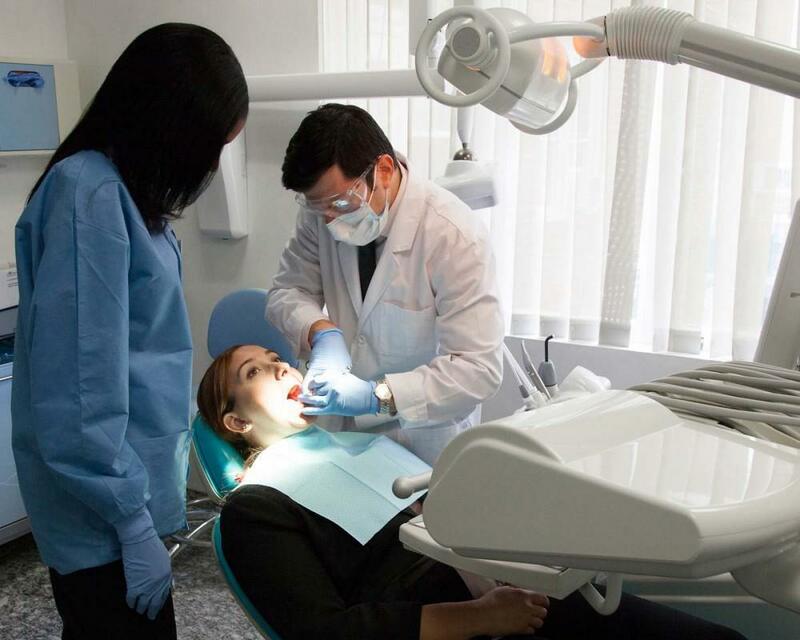 Most people will need to visit the Cosmetic Dentistry Center twice a year for a complete examination and professional cleaning. The reason for this is so your dentist can detect any small lesions or pits in your tooth enamel (the hard outer covering of the tooth) as these could indicate the beginnings of a cavity. Filling the tooth at this stage will remove all the decay and bacteria from the tooth, ensuring decay is completely halted. 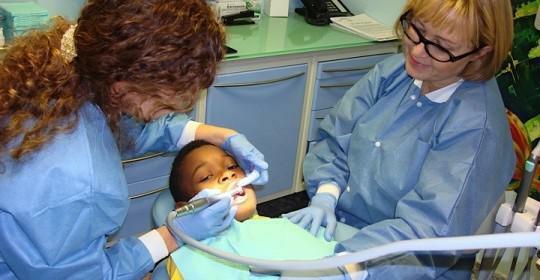 This is because the filling will seal the tooth, preventing any bacteria from entering. 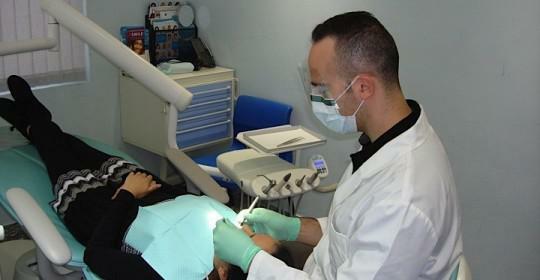 It is also a lot cheaper to have a small filling than to wait until you need root canal treatment. Professional cleaning removes hardened bacteria (tartar) from the teeth. If left in place the acids produced by the bacteria will continue to eat away at your tooth enamel, increasing the risk of tooth decay. Make every second of your brushing and flossing routine count through ensuring you cover all the surfaces of your teeth, and that you floss in between each tooth every day. Hate flossing? You are not alone, but our dental team can show you tips and tricks to help you floss thoroughly. If you really can’t get on with floss then there are alternative tools such as water flossers, soft picks and interdental brushes. Ask us for help as patient education is very important to us. Eating lots of sugary foods, or foods that are rich in carbohydrates will damage your teeth, especially if you fail to brush and floss properly. A recent study in the UK recommended cutting sugar consumption to just five teaspoons a day in an effort to reduce tooth decay, just half the amount currently recommended by the World Health Organization. Snacking frequently in between meals increases your risk of tooth decay as your mouth becomes more acidic after eating. It can help to cut down on snacks or to make choices that are friendlier for teeth, such as hard cheese or crunchy vegetables. Chips and cracks in your teeth will allow bacteria to penetrate the tooth, increasing the risk of decay, and the risk that the bacteria will reach the pulp in the center of the tooth. If you damage or chip a tooth, make an appointment to see a dentist at the Cosmetic Dentistry Center so we can restore your damaged tooth, helping to preserve your smile.